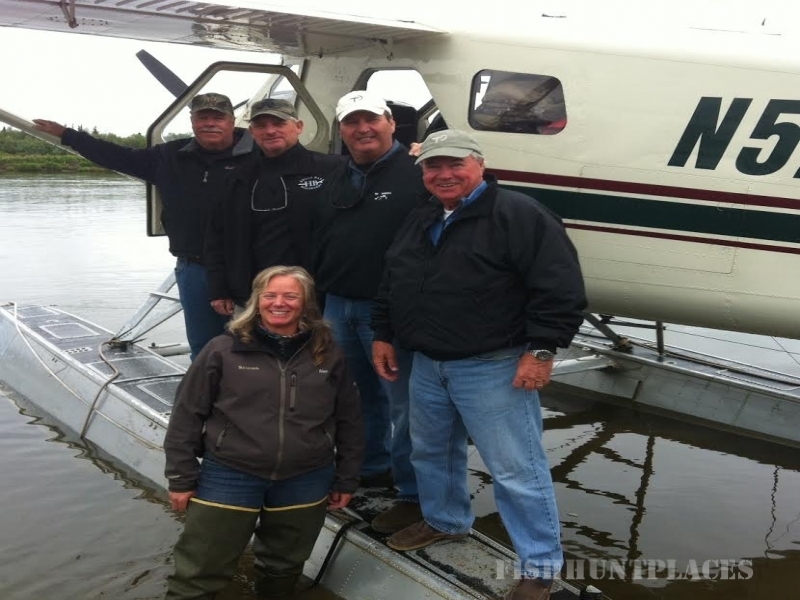 La Media Lodge welcomes you to South Texas hunting and fishing. 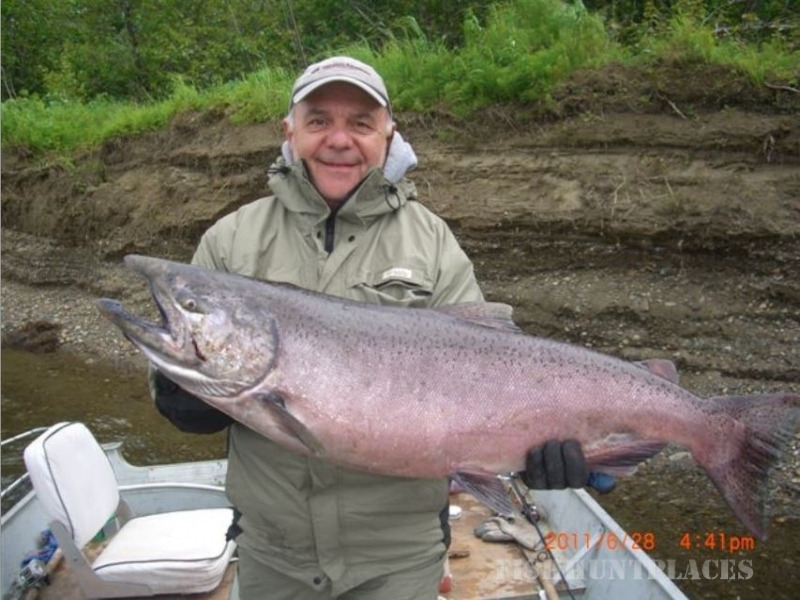 Your host and guide for your stay is Kris Kallina. 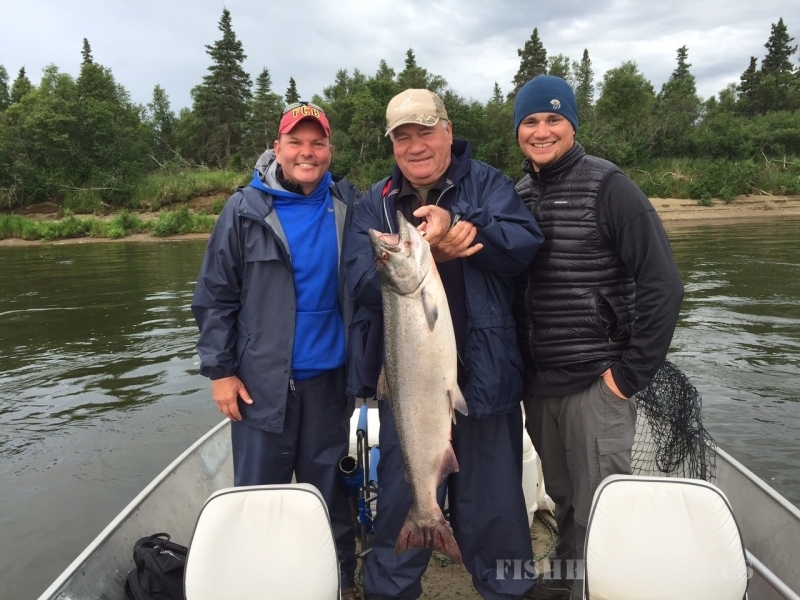 Kris is a year-round hunting and fishing guide. 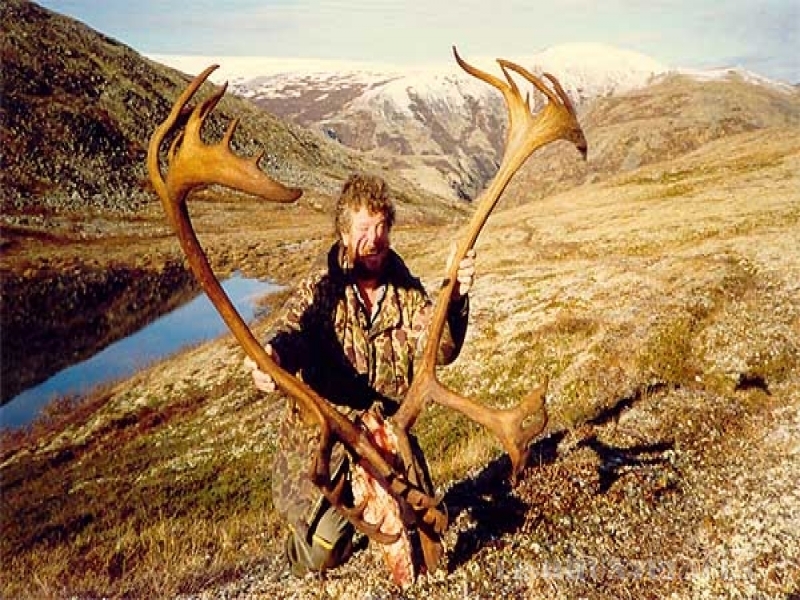 He has almost 30 years of experience as a guide and has been doing this since he was fifteen years old, starting with guiding duck and goose hunters. 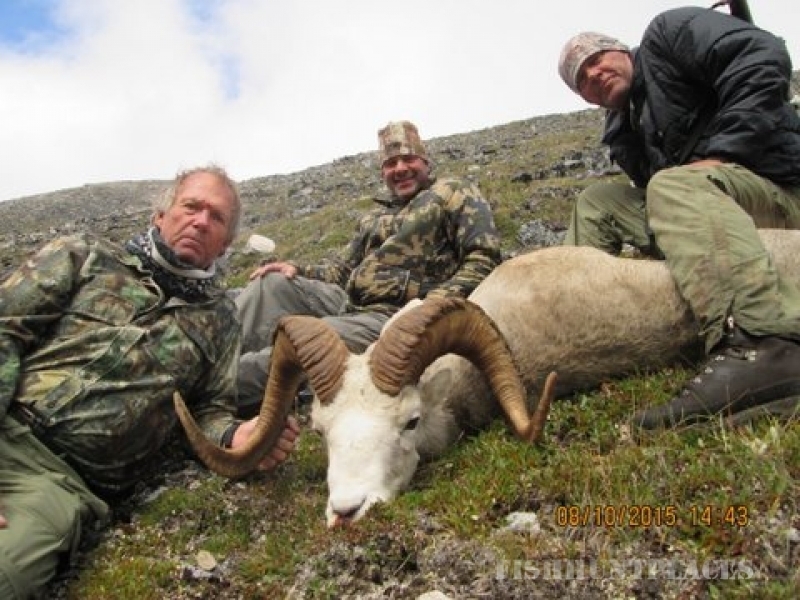 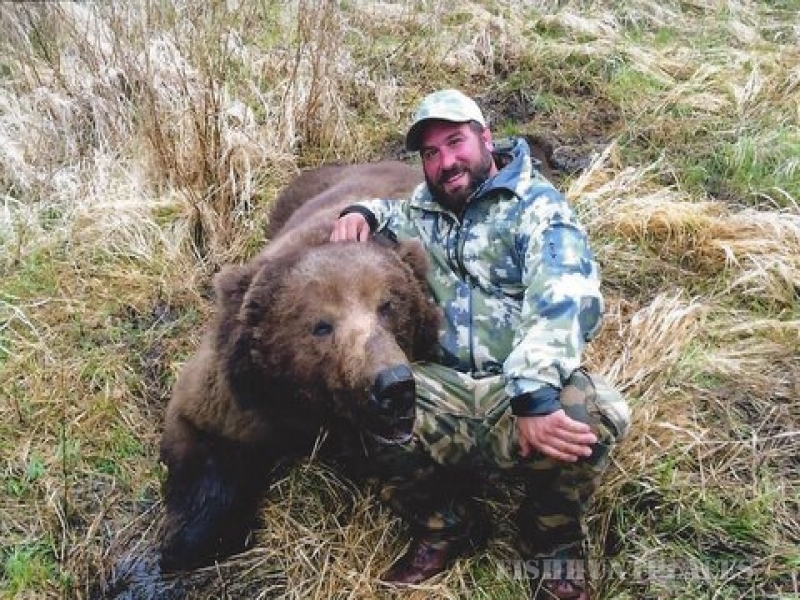 Kris is also a registered guide in Alaska and continues his business there for four to six months out of the year. 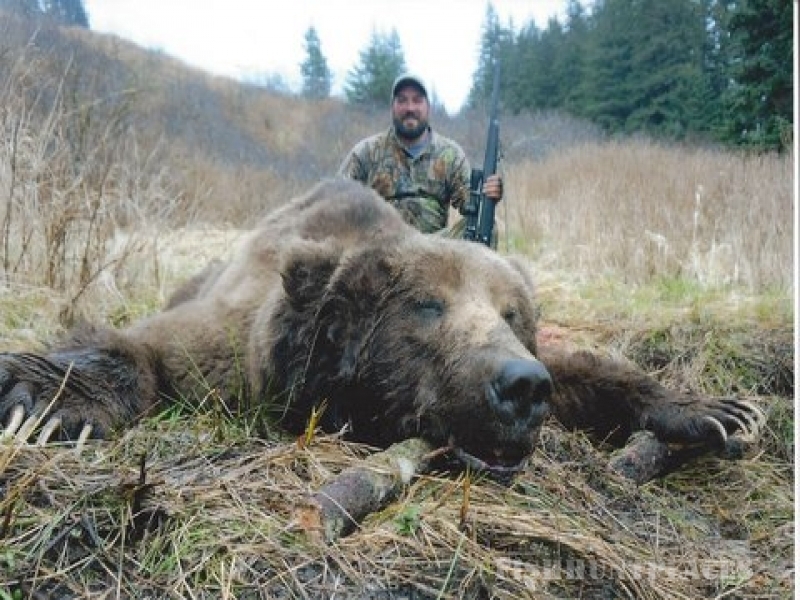 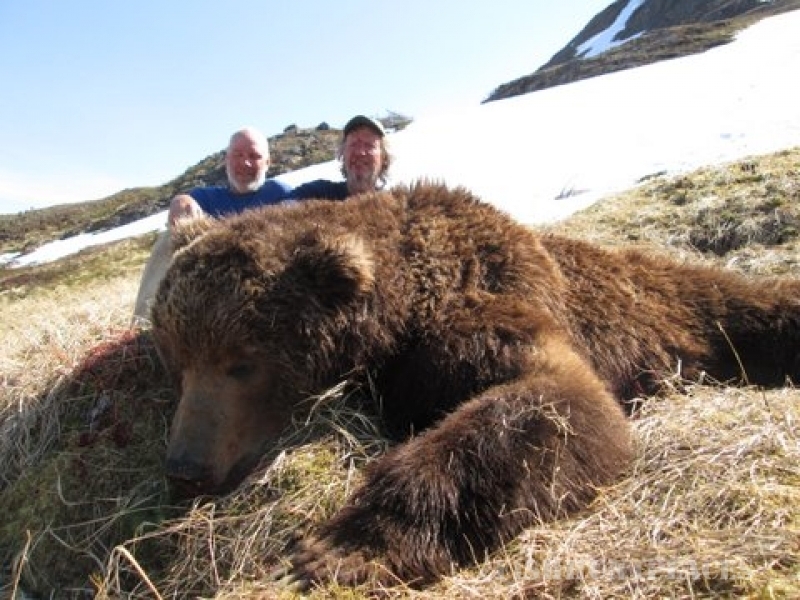 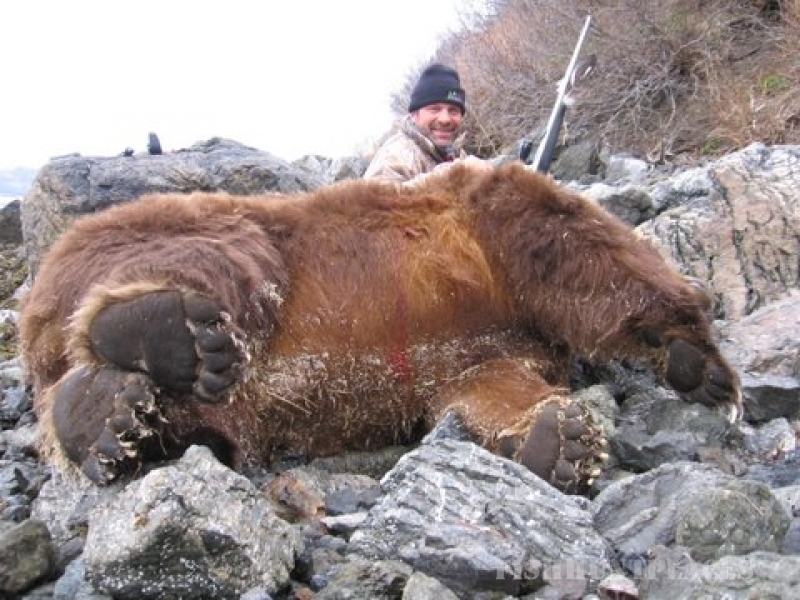 Since 1985, he specializes in brown bear hunts on Afognak Island and the Alaska peninsula. 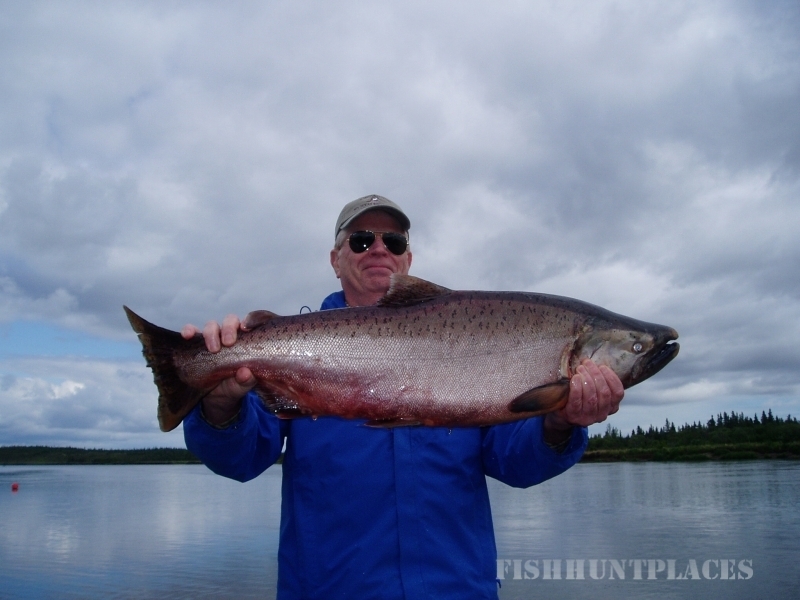 He also guides fishermen in the Bristol Bay drainage in Alaska.